The Prime Minister has approved a master plan for the exploration, exploitation, processing, and use of tin, tungsten and antimony ores by 2025, with a view by 2035. The objective is to ensure the sustainable development and efficient use of natural resources to meet the needs of the economy. The plan sets a target to complete the exploration projects by 2025, with a set volume of 42,455 tonnes for tin, 42,165 tonnes for tungsten and 4,756 tonnes for antimony. It also targets to exploit 3,203 tonnes of tin, 5,610 tonnes of tungsten and 819 tonnes of antimony by 2025. 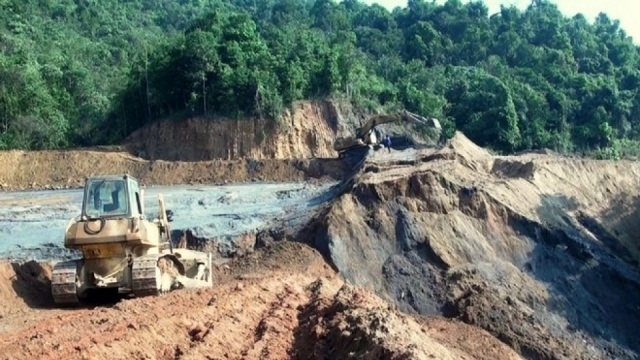 The total capital needed to be invested in the exploration, exploitation and processing of tin, tungsten and antimony ores by 2035 is around VND2.5 trillion (US$107.3 million).